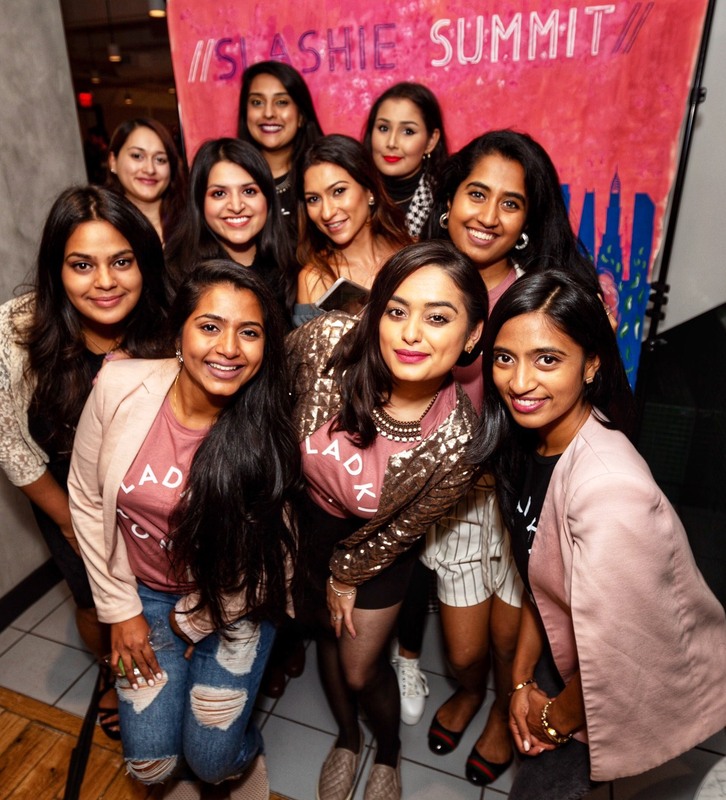 The following post is brought to you by Mi Amor Jewelry— By Mona Bangalore —a collection of east-meets-west jewelry based in Philadelphia. 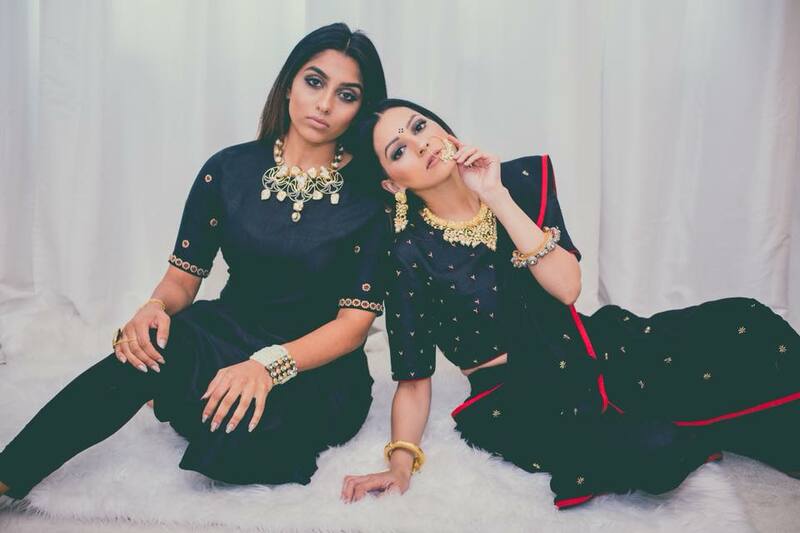 Photos are courtesy of Pooja Dhar, outfits are designed by Mitan Ghosh, and the models are Amy Devan and Payal Patel. 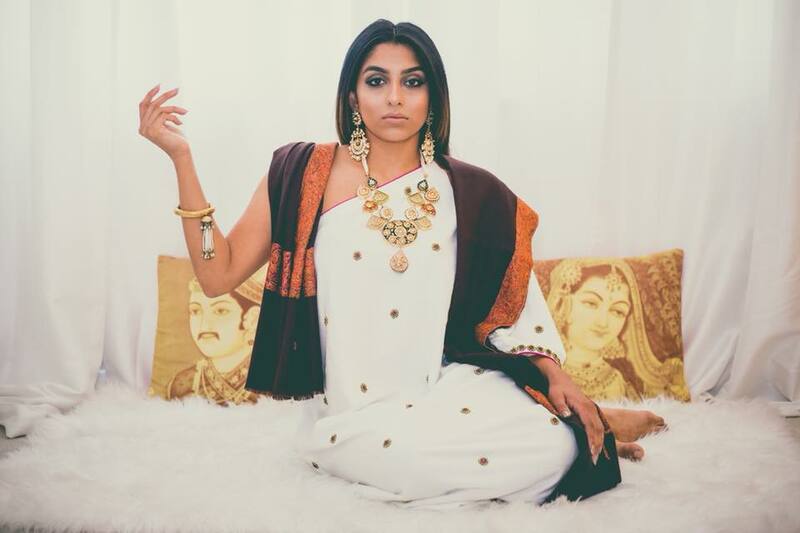 Regal designs containing all varieties of stone colors and painted metals coming straight out of the yester-centuries of Indian royal history will materialize on your phone’s screen when you visit her Instagram account. 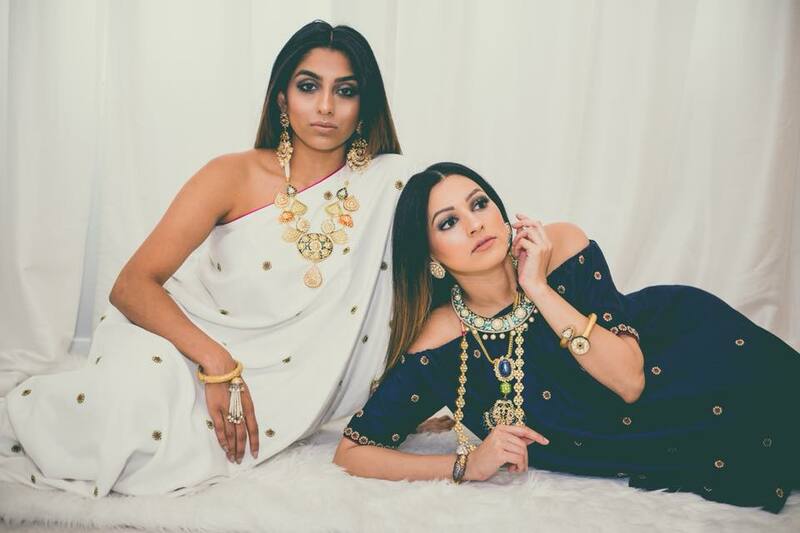 Mona Bangalore, a jewelry designer and the owner of Mi Amor Jewelry, takes great pride in her growing line of Indian-Western jewelry that goes well beyond the traditional expectations of kundan nestled in gold plates. Her pieces carry an esteem of Indian high-fashion that punctuates the elegance of any woman wearing them. 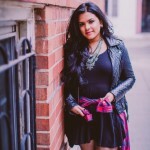 Brown Girl chatted with Mona about her business, her passions, and her plans for the future. Tell our readers a little about yourself—where did you grow up?/where did you attend school?/where do you reside now? “I am a jewelry designer and the owner of Mi Amor Jewelry. A new mom to a baby boy and owner of a newly inagurated showroom in Philadelphia, I’ve got my hands full but I am excited for what the future holds. Growing up in Mumbai with a family of artists I was always inclined toward creativity and art. 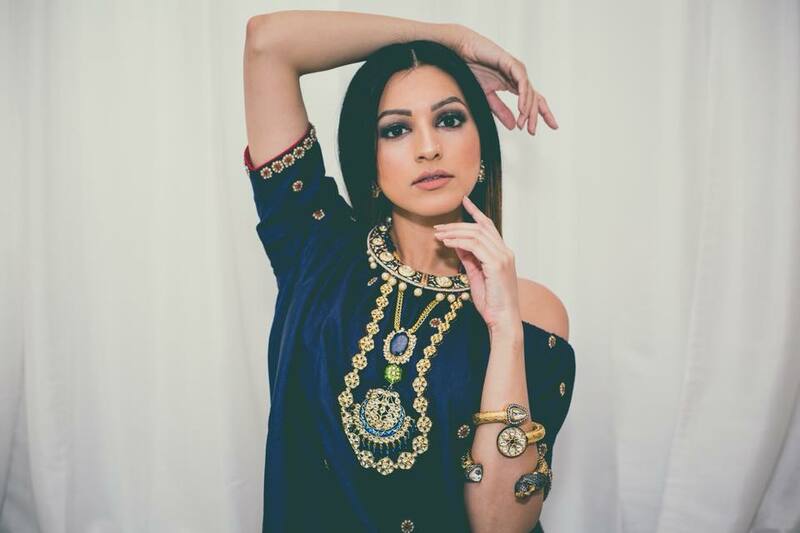 I embraced my passion for designing jewelry and eventually produced some fascinating designs by infusing traditional Indian elegance and opulence with Western panache. How would you describe your line’s style? What are your doing when you’re not designing and selling beautiful jewelry? How would you describe the women whom you design your jewelry for? What’s next for Mona Bangalore and for Mi Amor? For more details or to place an order for one of her decadent pieces, please visit and follow her on Facebook and Instagram. You can also visit her showroom at 2 Tabas lane, Suite 6, Exton, PA 19341, or give her a call at (610) 441-7290. 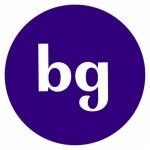 Elizabeth Jaikaran is a freelance writer based in New York. She graduated from The City College of New York with her B.A. in 2012, and from New York University School of Law in 2016. She is interested in theories of gender politics and enjoys exploring the intersection of international law and social consciousness. When she’s not writing, she enjoys celebrating small joys with her friends and binge-watching juicy serial dramas with her husband. Her first book, “Trauma,” was published by Shanti Arts in 2017.